BACK TO RESOURCE LIBRARY Want PDF? UK print provider drives complex retail catalog versioning with variable data, logic and automation. Potts switches to XMPie to solve a critical problem for its client; winning long-term business and ensuring a stickier provider-client relationship. How to transform the process for creating multiple versions of a complex annual retail catalog, reduce costs, drive value, and become an indispensable service provider for the client. XMPie PersonalEffect Print Pro including all the tools for creating and managing an extensive library of dynamic document templates and producing a high volume of variable data output. An 80% cost reduction for the client, long-term contract secured, and multiple additional projects won. 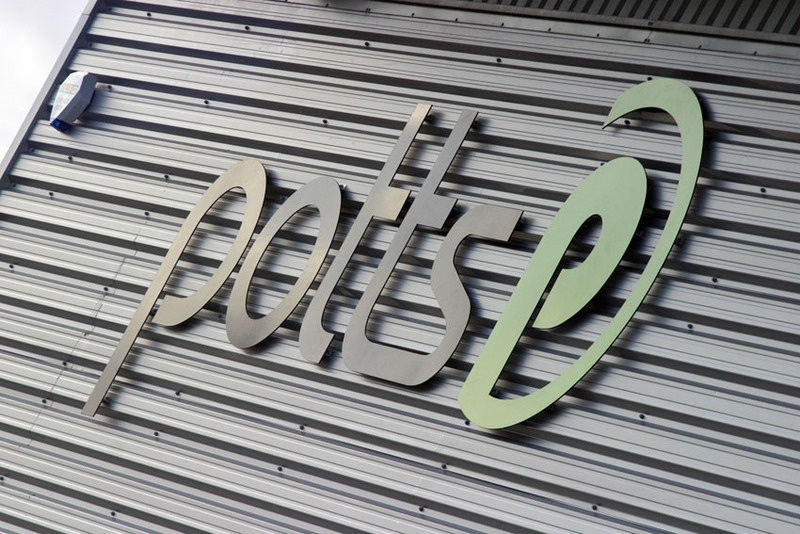 Potts Print is a printing, packaging and direct mail company based in Northumberland, UK. It serves a variety of clients including international corporations, retail and pharmaceutical companies, the National Health Service (NHS), public sector organisations, and the performing and visual arts community. In 2014, Potts purchased the XMPie platform to replace its previous variable data software that did not offer the necessary combination of full Adobe creativity with high-volume performance. 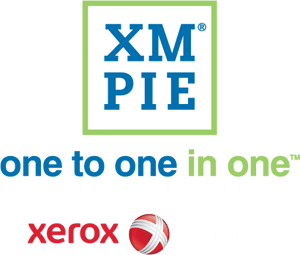 Instead, XMPie was selected to power the largest chunk of its business, the high-volume direct mail jobs. Using XMPie software Potts has been able to expand its services and provide high-volume, automated, personalized marketing programs, financial statements and retail catalog for clients across the UK. Potts approached its client, a Pan-European wholesaler, and offered to simplify the workflow for creating and printing its complex stock catalog using a method known as database publishing or variable data print (VDP). Although, it required a relatively short-run print job of around 1500 copies, the catalog ran to over 600 pages and listed over 8,000 products and product variants. Six different versions were needed, according to the various territories and language requirements. In the past, on an annual basis, the retailer’s designer would build each entire version of the catalog manually from scratch. Although each year there were only a few inclusions, amendments and deletions, the designer would have to redesign and re-typeset each entire document. This process took the designer more than 20 weeks, at vast expense each time. This method was too time-consuming and expensive, and because Potts now had the XMPie platform, it knew not only that there was a much more efficient way for building the catalog, but also that the new method would massively save both time and money for the client in the future. "It was XMPie’s integrated approach to data, logic, and design that cinched it, but what we didn’t appreciate enough at the time, was how XMPie would help us to diversify into new applications like transactional statements and catalogs to grow our business." Potts solved the problem for its client by using XMPie PersonalEffect Print Pro to drive the catalog content with data and logic. PersonalEffect Print Pro is a turn-key solution for processing large volumes of dynamic print documents. It has a highly efficient design-to-production workflow even for repeat jobs because the design template, the variability rules, and the data are only linked at composition time, on-demand. Instead of having to design and typeset the document each time manually, Potts created one catalog template for all versions of the catalog using InDesign and XMPie’s database publishing InDesign plugin. Potts used simple point-and-click operations to mark or ‘tag’ the position of the document’s dynamic content items – including text, graphics, barcodes, images and tables – and link them with the data using variability rules. These are a series of criteria used to operate the data, to determine what product information will be displayed, and control where the content will be added to the page layout. The retailer provided their data set as an excel file, along with product images and a drop-list of products that have been removed since the last catalog was published.  When the document is rendered at the end of the process, the pre-tagged dynamic content items are replaced by the correct record data items for each version of the catalog. Each version of the final catalog has the same high quality as the original template because XMPie uses an end-to-end Adobe InDesign workflow and no conversion is required; without the combination of XMPie and InDesign, this would have been impossible. The improved workflow was a huge success because it improved a critical business process for its client, saving time and money. Consequently, although Potts will be charging less for producing future catalog versions, it has already won many more lucrative projects from its client. To make the catalog project even more efficient in the future, Potts is currently building a Web2Print portal that will be integrated into the XMPie platform, for the client to edit its product changes in a self-service manner online. This portal will bring the client’s costs down even further, and Potts will be an indispensable part of the client’s workflow. "Without XMPie’s advanced VDP capabilities, this project simply would have been an impossible task. InDesign was also invaluable, and without the combination of the two, we wouldn’t have been able to fulfill the project." After the first catalog was produced and the work of designing the template, cleaning the data and setting the logic was complete, the cost of designing subsequent catalogs was reduced by 80% – a considerable saving for the client. Because Potts was able to solve a critical problem for the client and save them money, not only did Potts win the catalog contract for the next five years, but it was also given many other projects from the client including Direct Mail, brochures, etc. 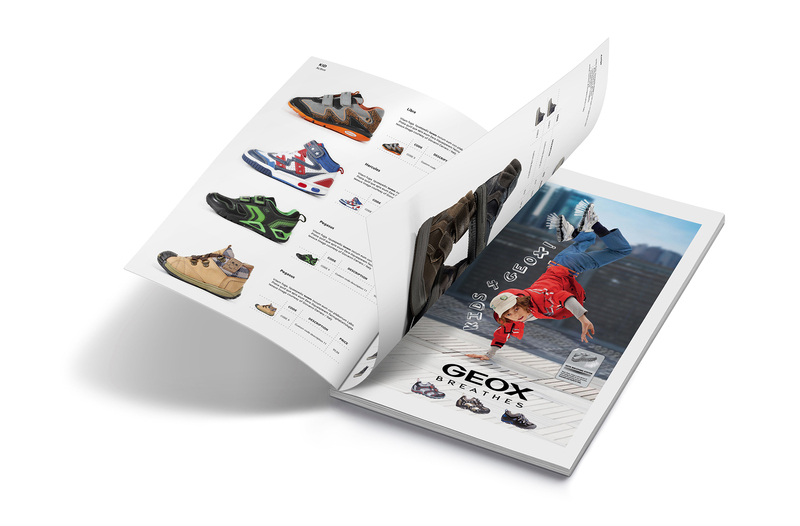 Variable data printing is not just for personalizing marketing messaging to individuals; the end recipient can also be an object such as a retail product in a catalog. XMPie software can be used to lower costs and re-engineer critical business processes in a wide variety of non-marketing communications, and applications. It is not just for marketing campaigns and revenue generation. XMPie database publishing software is native to Adobe InDesign which allowed Potts to extend InDesign’s capabilities and increase productivity by removing the need to redo changes manually. XMPie’s extensive variable data capabilities meant that Potts could take the cost and complexity out of versioning and produce future catalogs faster. Want a demo of PersonalEffect Print? Get in touch using the form below!